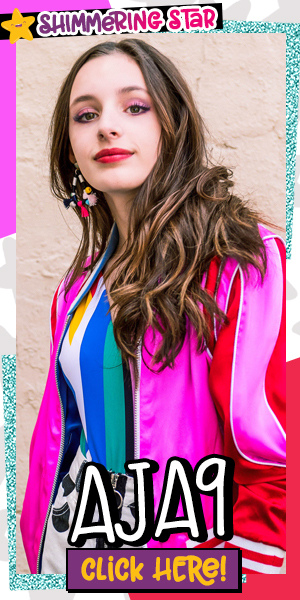 Get to Know the Members of the Daring Dreamers Club | YAYOMG! NOTE: This post was in collaboration with Random House Children’s Books. We received a copy of the Daring Dreamers Club for free in exchange for a fair and honest review. All opinions are our own, and no money was exchanged. Nobody knows how to follow her dreams better than a Disney Princess, which is exactly why the Daring Dreamers Club was born! 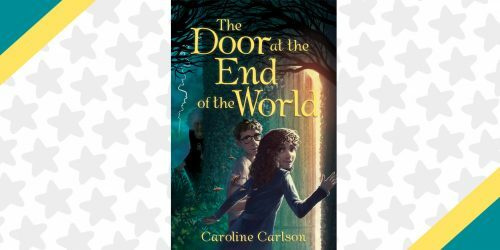 This enchanting new book series is written by author Erin Soderberg and features gorgeous illustrations by Anoosha Syed. The Daring Dreamer’s Club follows 5 best friends through their everyday dramas, the up’s and down’s of friendship, and the club that binds them together. Milla, Piper, Zahra, Mariana, and Ruby are a group of diverse, talented, intelligent, and passionate girls who are brought together by one thing – the Disney Princesses who inspire them! 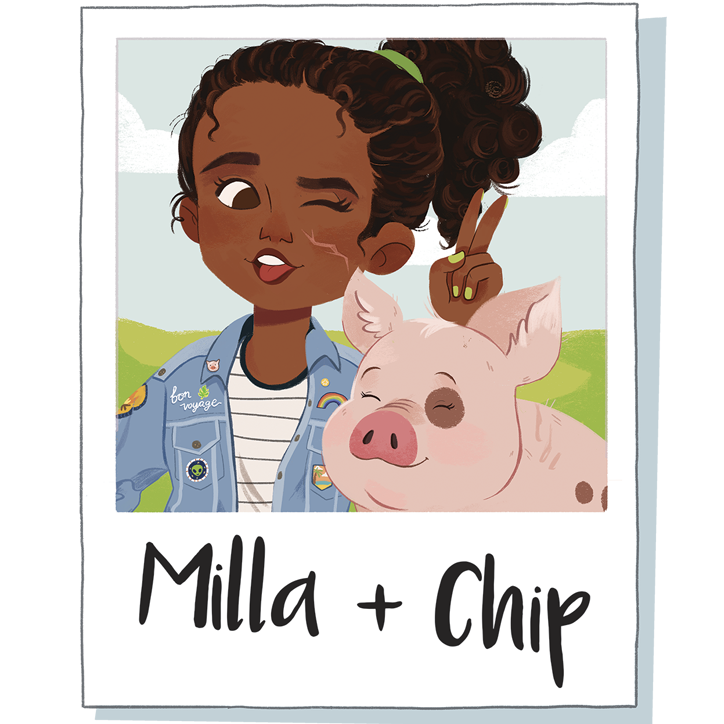 The first book in the series, Milla Takes Charge, released on June 5th and we instantly fell in love with this adorable and empowering series. 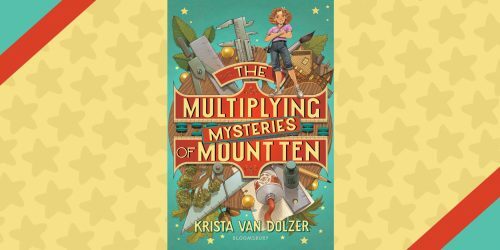 Each of the girls in this story really stands out, have their own vibrant personalities, big dreams, and most importantly, are supportive friends who help lift up and celebrate the other girls in the Daring Dreamers Club. Like you and your friends, these girls are all unique, but they aren’t perfect. They have flaws and insecurities, they make mistakes. But most importantly, they have each other’s backs and support each other through all of life’s crazy adventures! 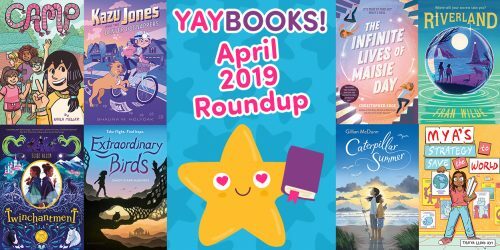 We think readers are going to love spending hours reading about Milla, Piper, Zahra, Mariana, and Ruby and all of their amazing adventures, which is why we teamed up with Random House Children’s Books so you can get to know them and find out which one is most like you! “When you follow your dreams, the possibilities are endless! Milla loves nothing more than imagining grand adventures in the great wide somewhere, just like Belle. She dreams of traveling the world and writing about her incredible discoveries. Unfortunately, there is nothing pretend about the fifth-grade overnight and Milla’s fear that her moms won’t let her go. Enter Piper, Mariana, Zahra, and Ruby. Together with Milla, they form the Daring Dreamers Club and become best friends. But can they help Milla believe she’s ready for this real grand adventure? Milla always sees the good in others and never judges a book by its cover. Like Belle, she is kind and dreams of exploring the world and writing great adventure novels. Piper is an aspiring food scientist and inventor. She hopes to open her own business with her inventions someday, just like Tiana! 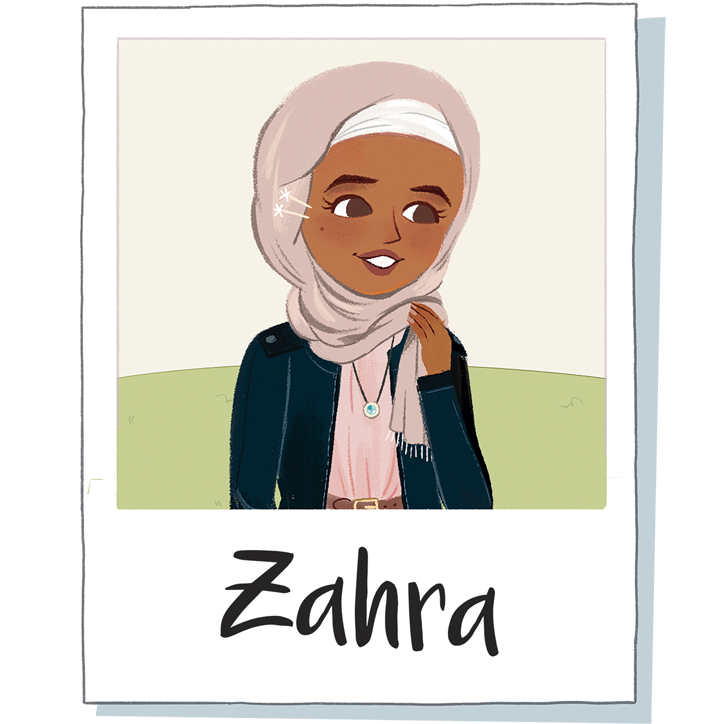 Zahra loves nothing more than to design and produce art. Just like Cinderella, she’s good at taking scraps and turning them into something beautiful. 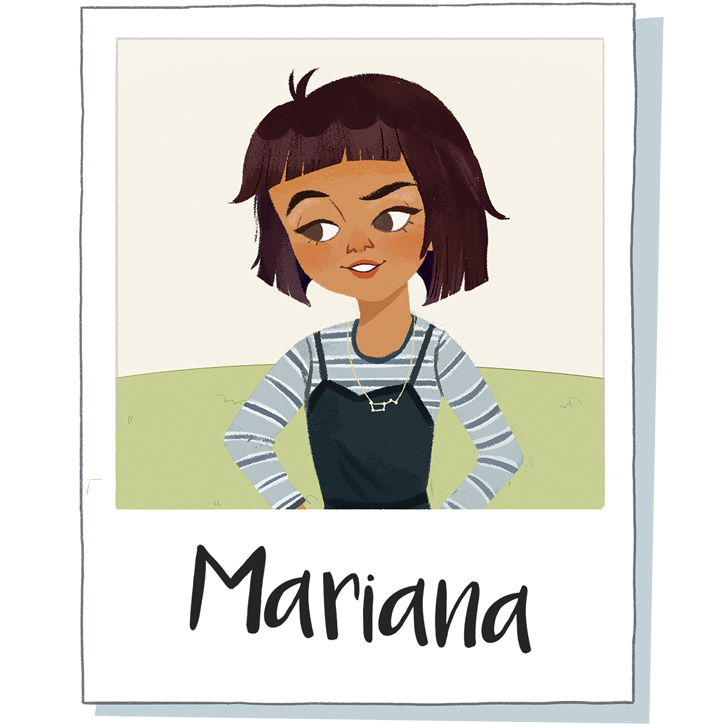 Mariana is a champion swimmer and isn’t afraid to take risks, but she does worry about finding her voice. Like Ariel, she is a fish out of water on land. 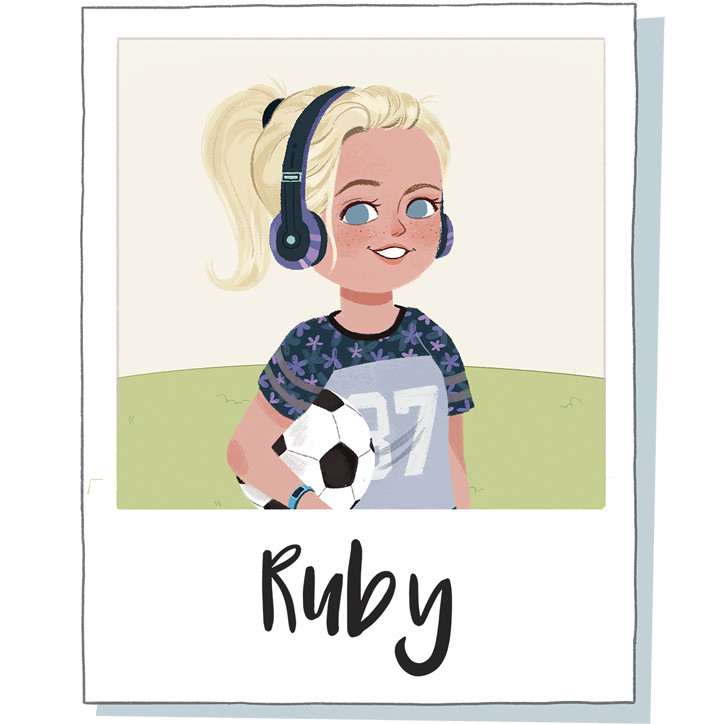 Ruby is a great soccer player and dreams of becoming a top-notch sports star just like her dad. Like Mulan, Ruby is both physically and mentally strong. Excited about this inspiring new series? You don’t have to wait too long for even more adventures with the dreamers. 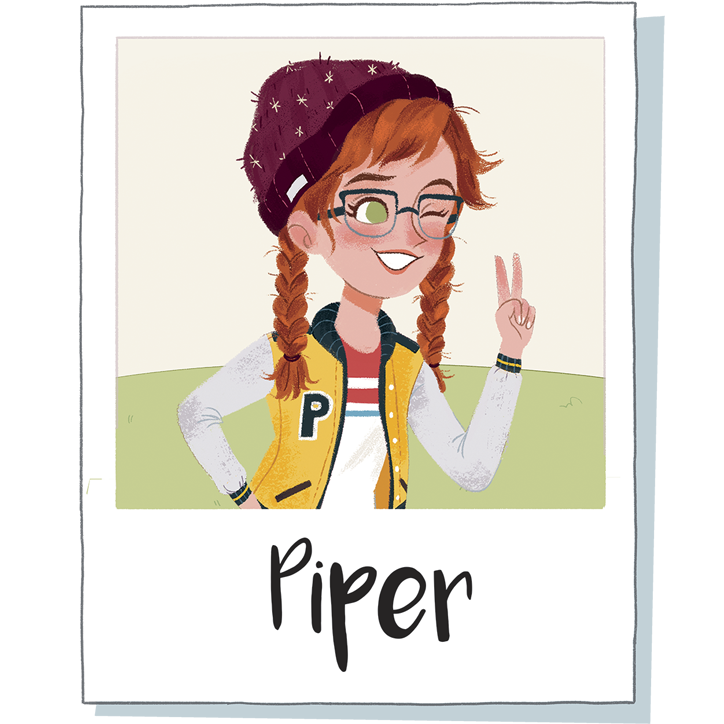 Daring Dreamers Club #2: Piper Cooks Up a Plan releases in January 2019, with the rest of the books releasing every six months. 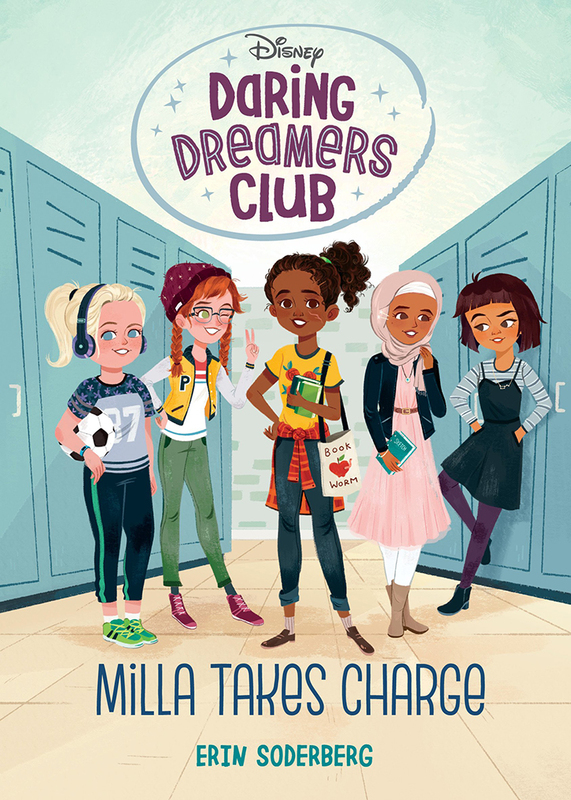 We’re so excited to keep reading the adventures of Milla, Piper, Zahra, Ruby, and Mariana as the Daring Dreamers Club continues to follow their hearts in a big way. Looking for even more books to inspire you to dream big? We think you’ll love The House That Lou Built by Mae Respicio!